Helena is a mom, gymnastics coach, and involved member of her local community. She likes to keep team Geauga-News.com updated with local church and school events. 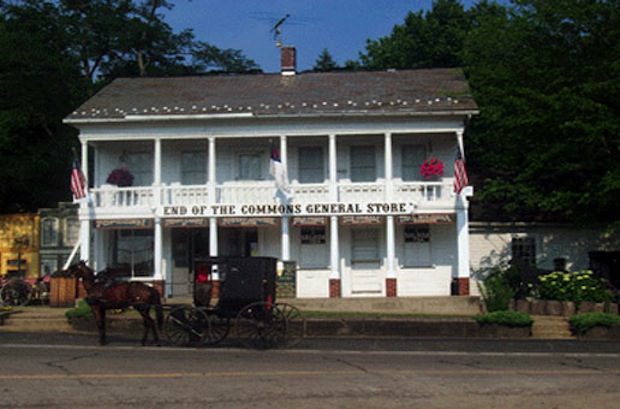 This week our tour takes us to a popular place just on the outskirts of Geauga County. This iconic shop is not only rich in history but timeless with their tasty treats sure to bring back many childhood memories. 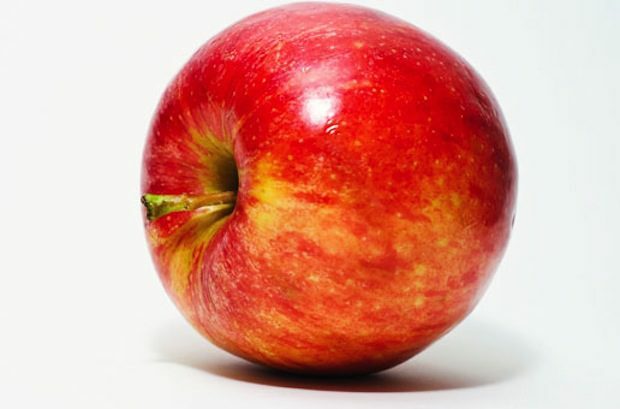 In the next stop of our tour we visit a place where apples are the hero. 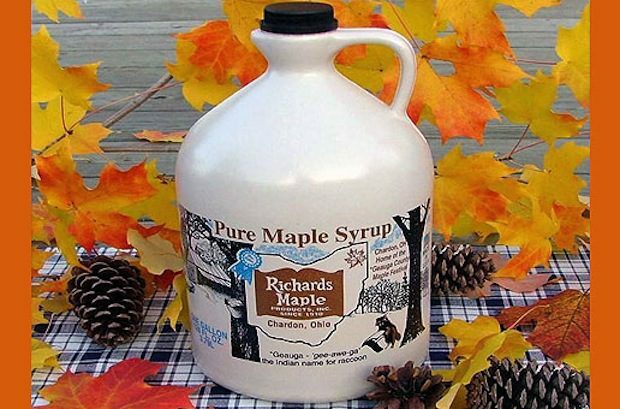 Learn how this local apple orchard started and why they are still a favorite over 80 years later. 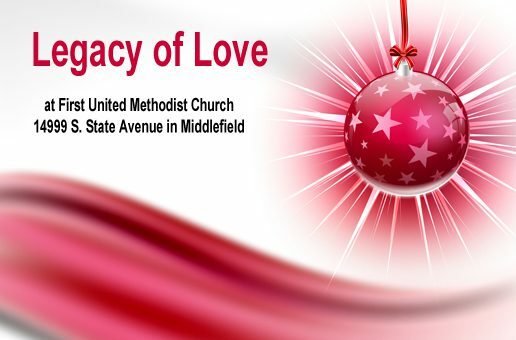 This weekend the Junior Choir at First United Methodist Church in Middlefield is proud to present their holiday performance titled, “Legacy of Love”.